Earlier this week, I had the opportunity to attend the 2017 NAMWOLF annual meeting and Law Firm Expo in New York City. NAMWOLF stands for the National Association of Minority and Women-Owned Law Firms. Although Lumen Legal isn’t a law firm, we helped sponsor the event. 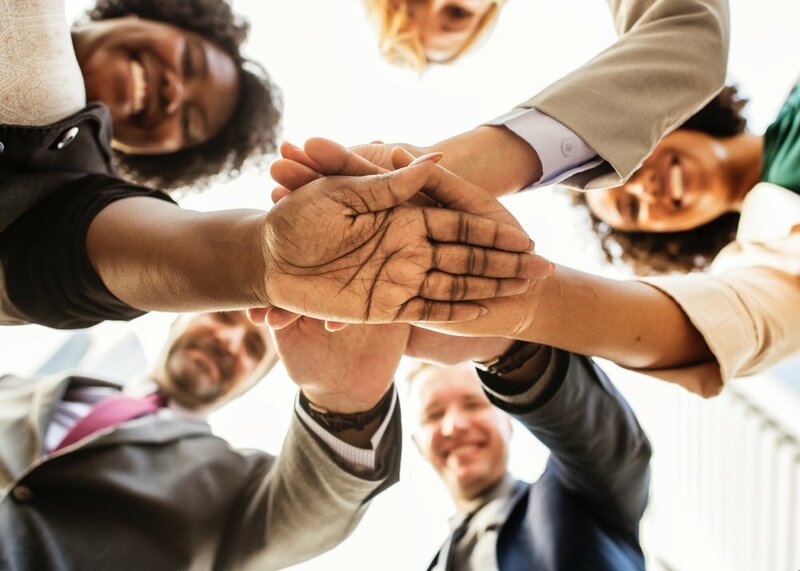 The event helps connect NAMWOLF firms with in-house counsel who want to increase their diversity and inclusion spend because they believe it makes them better and stronger companies. As an alternative legal services provider who is certified by WBENC, Lumen Legal is able to assist in-house counsel as well as NAMWOLF firms achieve their diversity and inclusion targets. For example, we partner with NAMWOLF firms to increase their capability by providing them with highly skilled contract attorneys, when needed. In addition, we help them manage their litigation needs by completing document review projects for them at our 100 person review center outside Detroit. My favorite session was the General Counsel panel on Tuesday morning which featured GCs from Panasonic, McDonald’s, Edward Jones, Morgan Stanley and USAA. All five members were passionate about the importance of diversity and inclusion in America. They spoke about setting an example by doing, not just talking about it. They shared how they measure their initiatives to keep themselves accountable and they challenged other in-house counsel in the room to take a risk by giving more work to women and minority owned law firms. I was glad to help sponsor the event and I look forward to the next one. With an MBA and 23 years of marketing experience, Lynn oversees Lumen’s marketing team while enjoying the daily challenges of running a national legal staffing company. She is deeply committed to protecting and growing the relationships that differentiate Lumen from others in the legal services space. Under her leadership, Lumen was also certified as a woman owned company by WBENC.